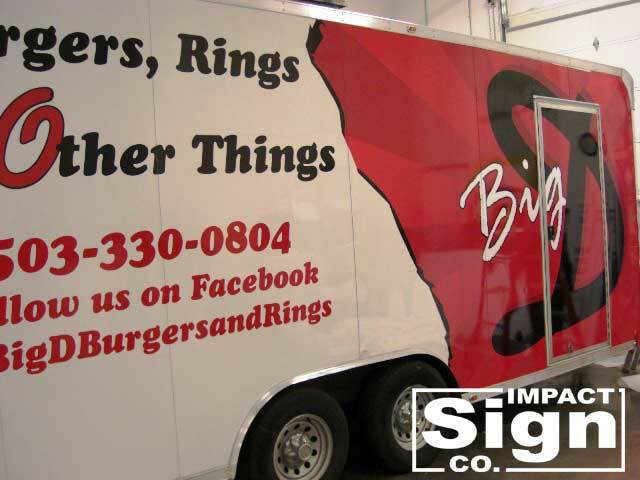 Vehicle wraps, car graphics & fleet decals makes your company, product or service larger than life. 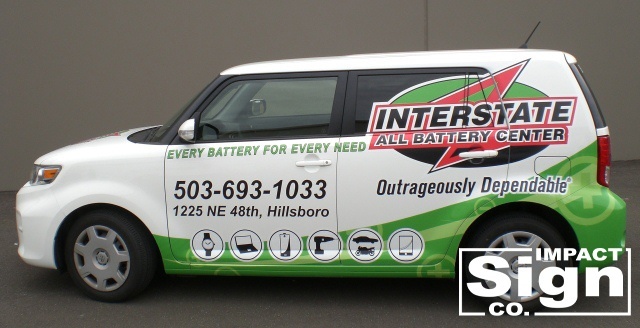 Car wraps & graphics take your messages on the road, turning your fleet of vehicles into rolling billboards that broadcast your brand message everywhere they go, not to mention an outstanding visual impact and strengthens your brand identity. 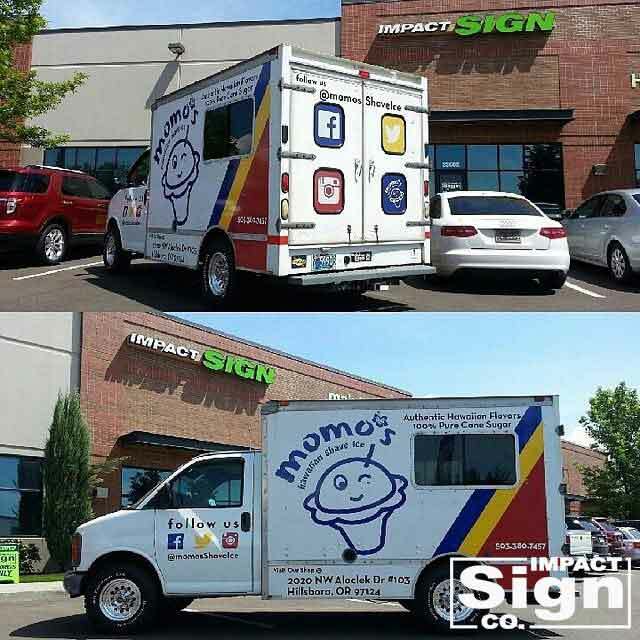 Vehicle advertising (car wraps, vehicle graphics & fleet decals) delivers more impressions per dollar than any other mass communication medium available. 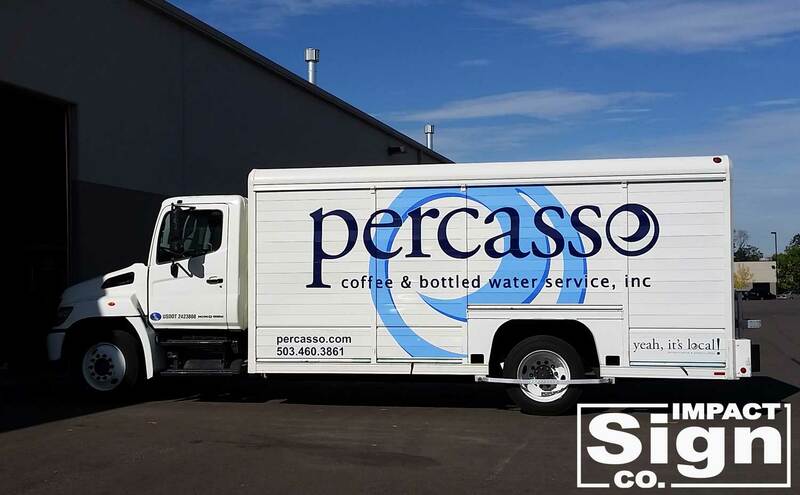 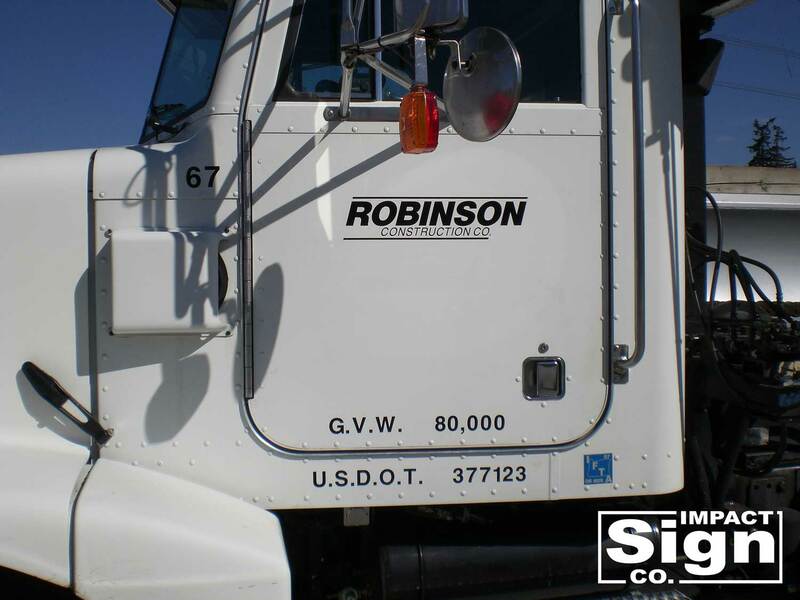 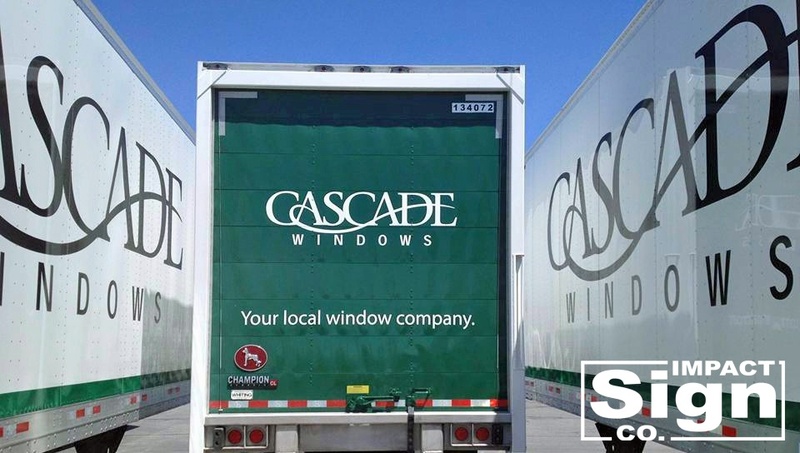 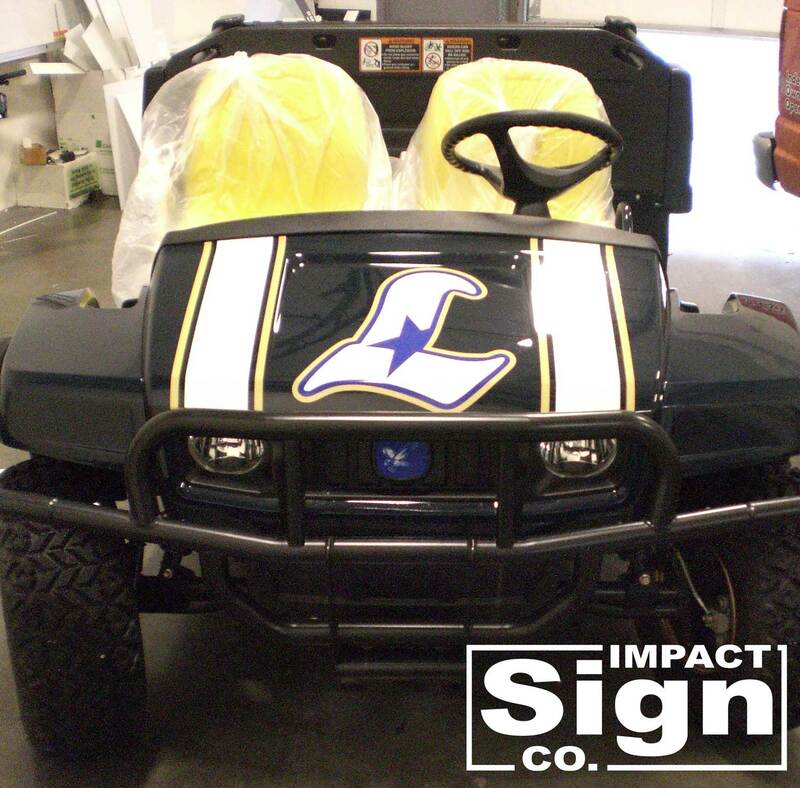 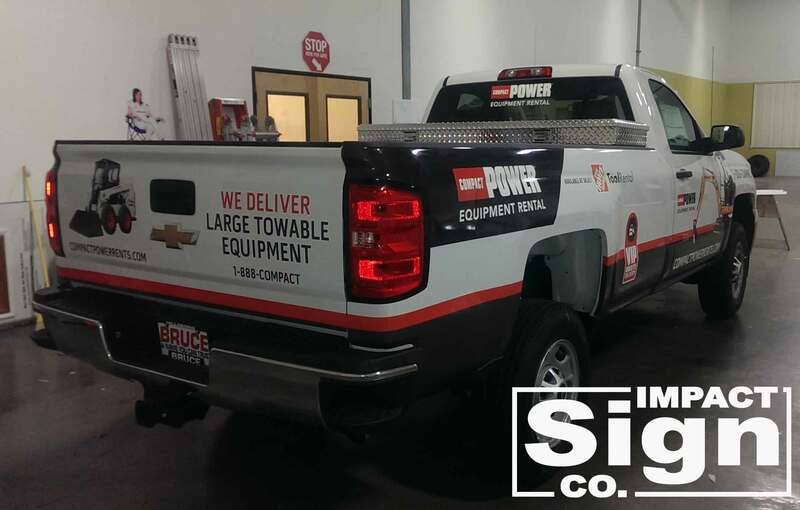 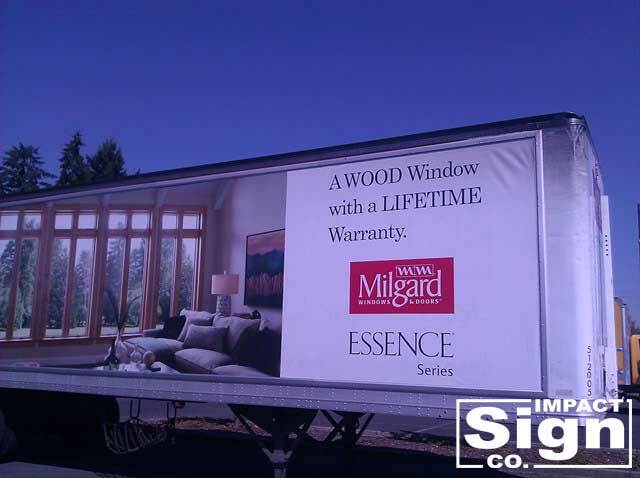 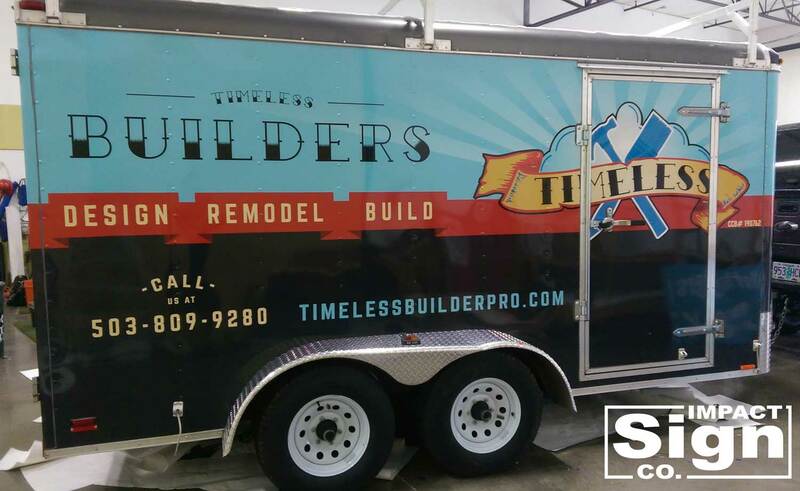 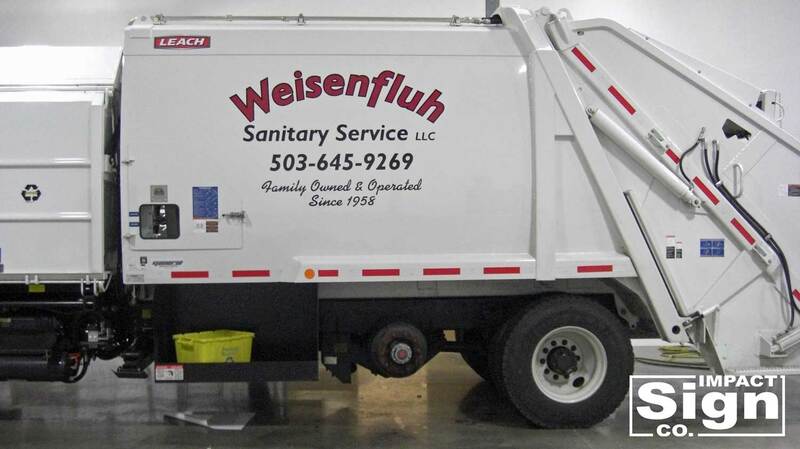 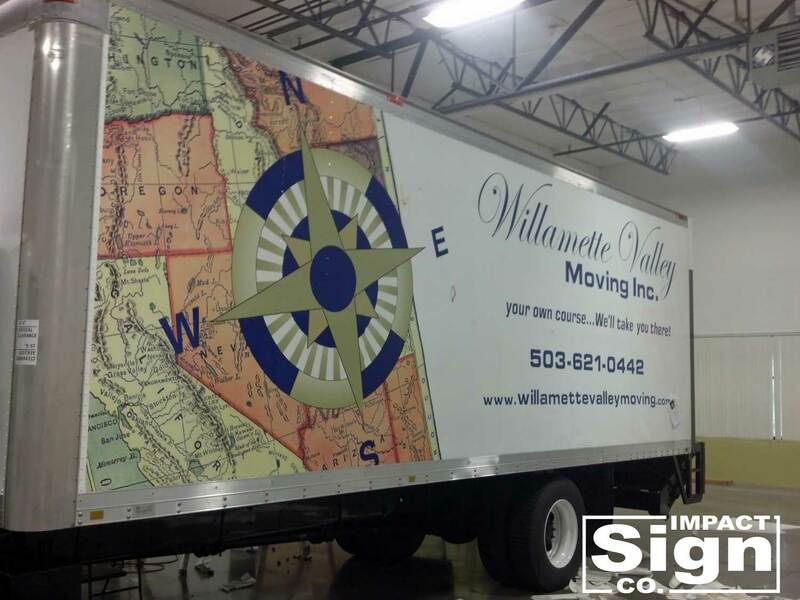 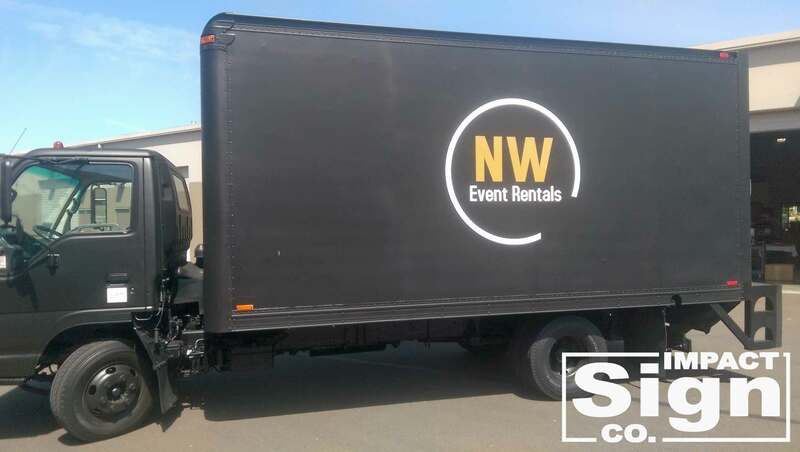 A vehicle wrap will maximize the value of your fleet by turning your vehicle into a moving advertising medium. 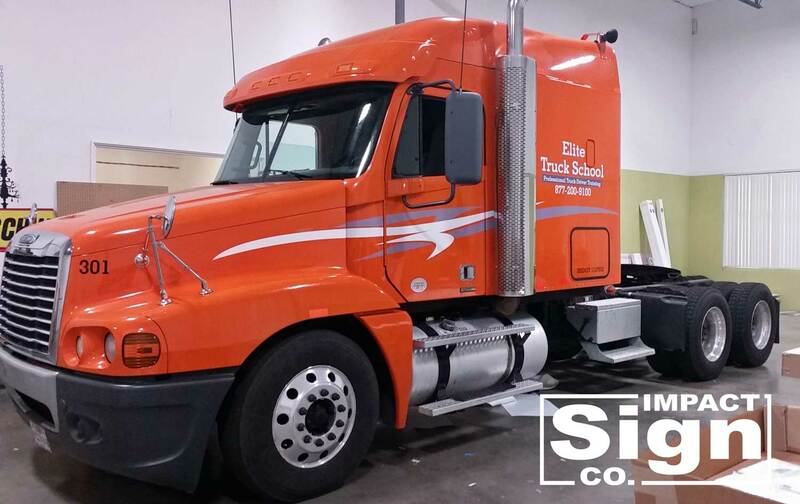 A vehicle wrap, with eye catching digitally printed graphics brings road side advertising within easy reach of smaller companies.